The holdings of Library and Information Services special collections are curated and housed by subject area and include records, resources and materials related to the administrative history of Southern Illinois University Edwardsville, collections of significance to southwestern Illinois, ragtime and jazz history from the St. Louis region, and music special collections. The Louisa H. Bowen University Archives and Special Collections collects, preserves, and makes accessible the institutional records of Southern Illinois University Edwardsville (1957-date), including faculty papers and publications, and collections of manuscripts and personal papers that document the history of southwestern Illinois and the St. Louis metropolitan area. For access to materials in the Louisa H. Bowen University Archives and Special Collections, please contact Dr. Steve Kerber at (618) 650-2665 or skerber@siue.edu. Music Special Collections contains special collection materials represents the accumulation of university and private collections focused on the history of music, musicians, and composers in Illinois, the St. Louis region, and nationally. 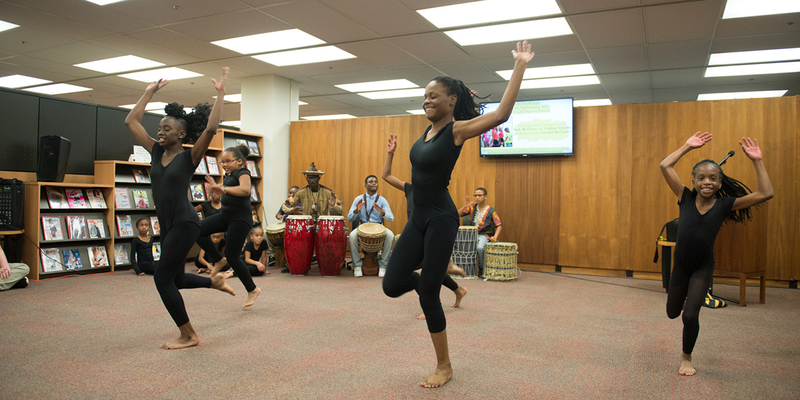 The National Ragtime and Jazz Archive (NRJA) was established at Lovejoy Library in March 1974 by the SIUE Board of Trustees in recognition of SIUE’s part in the St. Louis metropolitan community and its rich cultural tradition of jazz and ragtime music. The archive documents early recorded jazz and, in particular, the lives of notable jazz musicians from the St. Louis area. The John Randolph Collection, with approximately 10,500 78-rpm records, provided the original basis for the NRJA Record Collection. The NRJA contains more than 20,000 records, as well as audio and videotapes, sheet music, piano rolls, photographs and oral history materials. For an overview of the NRJA, watch the segment, “Tour of SIUE Jazz Archives and Radio Station WSIE” from the “I Love Jazz” HEC-TV program. For access to materials in Music Special Collections and the National Ragtime and Jazz Archive, please contact Therese Dickman at (618) 650-2695 or tdickma@siue.edu.